A Central Coast university has said adios to plastic straws. Cal Poly San Luis Obispo has joined the growing list of places trying to be more environmentally friendly when it comes to food related waste. Straws rank high on the list of trash found in the ocean. Cal Poly is switching to paper straws, which will naturally decompose in 30 to 60 days. 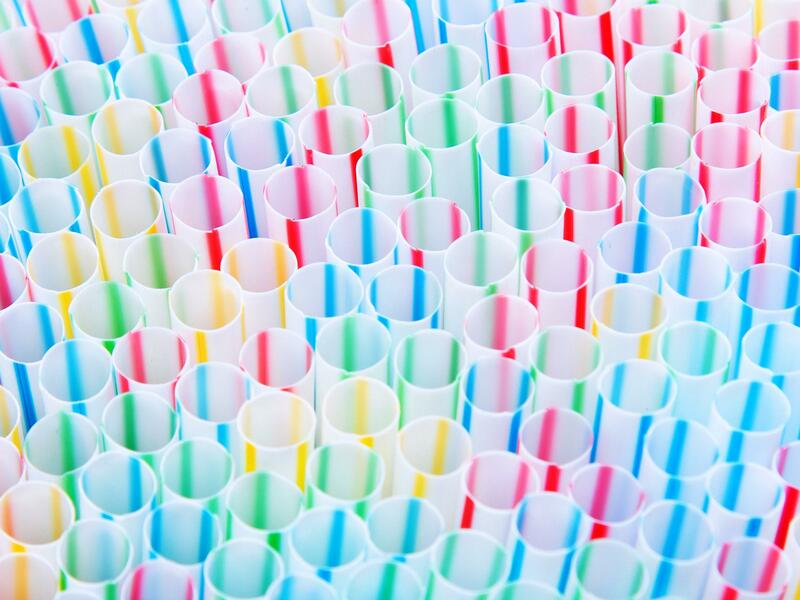 While they might not sound like a big potential source of pollution, university officials say the campus goes through about a million straws a year. The campus is hoping to divert 80% of its solid waste away from landfills by 2020.